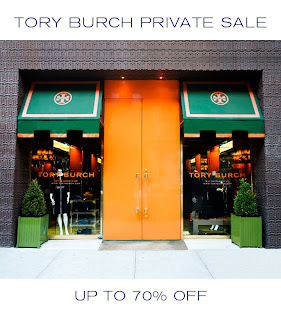 Tory Burch is having a private sale...go quick! These pieces I eyed below in the last 30 mins or so are nearly all gone! 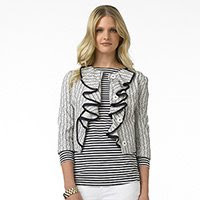 There always seems to be some fabulous sale on when I am trying to save money! Typical. I wish they would consult me first! OMG! 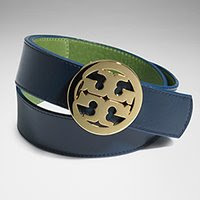 I luv Tory Burch and 70% off that's amazing! I know exactly what Dionne's talking about, I'm in the process of buying a new car! p.s. 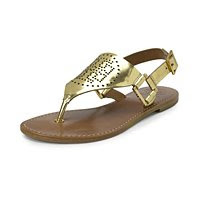 Unfortunately it's impossible for me to pass up a sale sooo....! I'm sooooo blue that I missed out!! !